Americans don’t like hatchbacks, or so the gospel according to German automakers goes. With this guiding principle, Audi will drop the A3 hatchback from the United States market, replacing it with the all-new A3 Sedan. While that may be bad news for hatchback lovers, it’s good news for driving enthusiasts; word is that Audi will even offer the sedan in S3 or RS3 forms (or possibly even both). The A3 Sedan won’t make its official world debut until April’s Shanghai Auto Show, but it will be previewed in New York on the eve of the New York Auto Show. An event like this is by invitation only, but Audi is happy to hook up its loyal fans. Thanks to a new “Audi Media TV” video channel, you can catch the reveal live as it happens on March 27. As far as we can tell, there’s no need to pre-register. Simply head on over to the Audi Media TV website at 8:00 p.m. (EDT) on the 27th and you can catch the reveal as it’s happening. 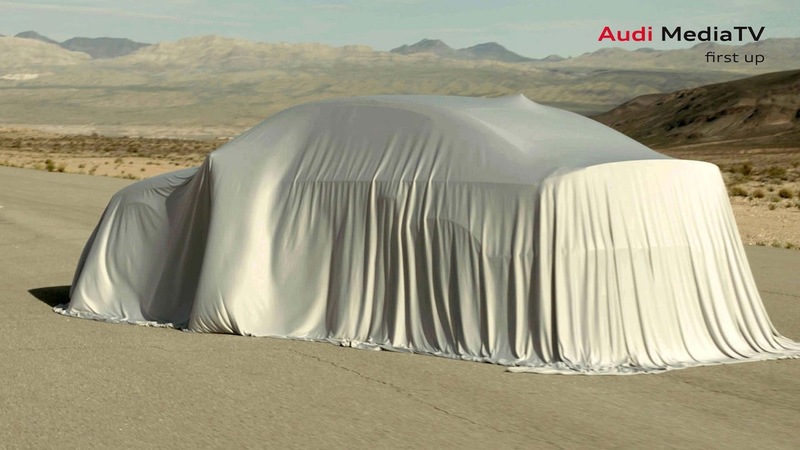 You can also see a teaser shot of the A3 Sedan’s cloth-draped exterior, as well as a brief view of the new car’s quilted-leather back seat (which looks like S3 trim to us). You’ll probably want to bookmark the Audi Media TV channel, too, since the German luxury brand will use it to screen future world premieres and press conferences. You’ll get the information at the same time we do, without all those pesky missed flights and bad hotel coffee.